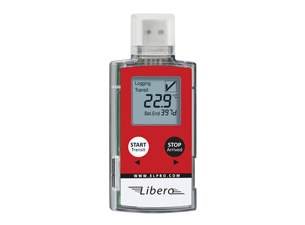 CMI is the official distributor of LIBERO data loggers in France. 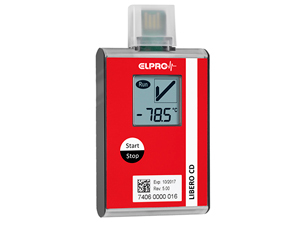 LIBERO data loggers are reliable, precise and automatically generate PDF A secured reports, without additional software. 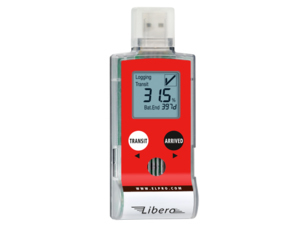 In line with GxP requirements, LIBERO data loggers are primarily for use in pharmaceutical and biotechnology industries and in health care facilities. 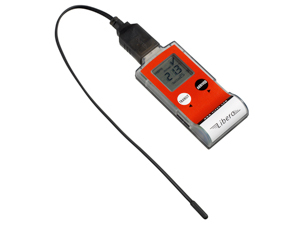 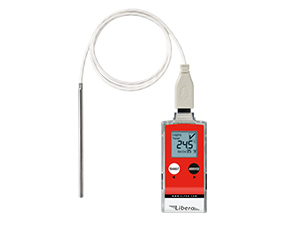 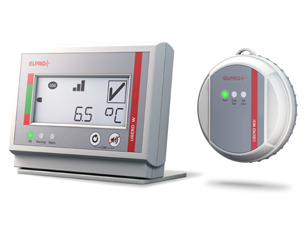 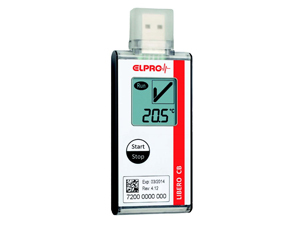 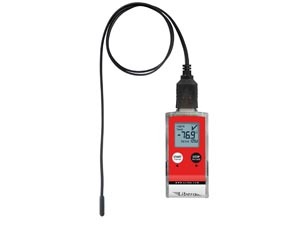 LIBERO data logger are equipped with a USB connection, a digital display and an internal or external temperature sensor for remote measurement. 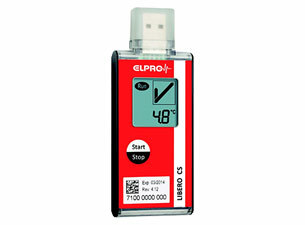 Certain models are single use and others are reusable and have a product life of 400 days to 2 years.